The EU and Turkey are discussing further joint actions to tackle the refugee crisis, with the aim of clearing Greek islands which are currently overwhelmed by refugees. In exchange, Ankara wants more perks including direct resettlement of refugees from Turkey. 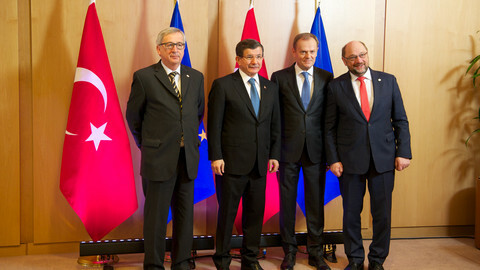 The Turkish prime minister Ahmet Davutoglu surprised most EU leaders in Brussels on Monday (7 march) by coming to their joint summit with a new wishlist. 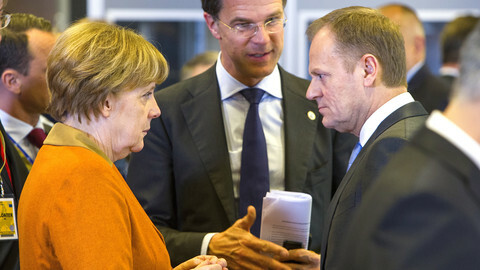 He had first presented the new ideas on Sunday evening to German chancellor Angela Merkel and Dutch prime minister Mark Rutte, whose country holds the rotating presidency of the EU. 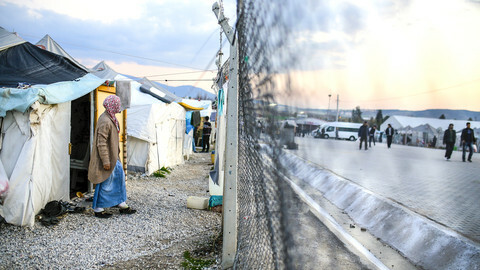 According to a draft agreement discussed at the Sunday meeting, and seen by EUobserver, Turkey would promise "to readmit expeditiously all the irregular migrants crossing into the Greek islands from Turkey". This readmission process would be temporary and for humanitarian purposes only. 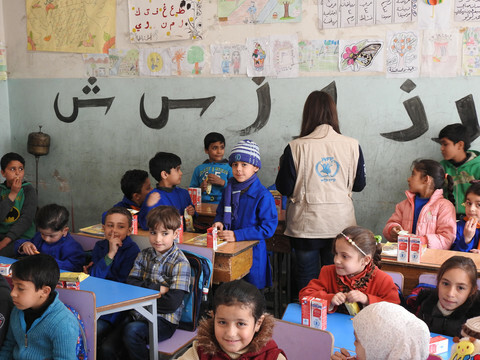 In exchange there would be "expedited resettlement in a spirit of burden sharing of Syrians to the EU member states based on the formula of for every Syrian readmitted by Turkey from Greek islands, another Syrian will be resettled from Turkey to the EU member states". According to the draft, the EU would "evacuate completely refugees from Greek islands and readmit only those, who crossed into the islands after a date to be determined.” It would also agree to cover the costs of the process. This would mean that there is an effective stop to so-called illegal migration, while people in need of genuine asylum would still be able to receive it in Europe. The text also makes a reference that Turkey would "cooperate with the EU member states in any joint endeavour to establish humanitarian safe areas inside Syria", something Ankara has been pushing for for months. But Turkey is asking a high price, especially given the crackdown on a leading opposition Turkish newspaper, Zaman, last Friday, which drew criticism from some EU leaders. It also wants to see visa-free travel to the EU for its citizens at the latest by the end of June, instead of the foreseen October date. It could be a problem for member states like Hungary, whose prime minister Viktor Orban said upon arrival at Monday’s summit that Ukraine should be granted visa liberalisation before anybody. There are concerns on whether Turkey can fulfill on time the technical visa-free criteria in terms of EU security standards. Turkey would like to see the EU pay out its already-agreed €3 billion in humanitarian aid for refugees in Turkey more quickly. It also wants an additional €3 billion by the end of 2018. More controversially, Turkey wants the EU to open several new “chapters” in its accession process - on judiciary and fundamental rights, energy, justice, freedom and security, education and foreign, security and defence policy. Greece does not like the idea of foreign policy talks with Turkey. 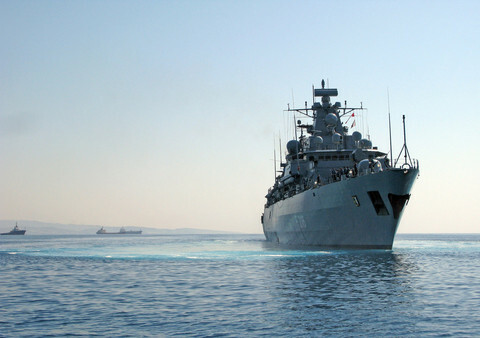 Cyprus is also reluctant to go ahead due to its 40-year old frozen conflict with Turkey. But EU officials say starting negotiations with Turkey on issues like justice and fundamental rights could help stop it from drifting into autocracy. "Through opening these chapters, they would add an additional avenue for the EU to make the situation better in Turkey with regards to fundamental rights," an EU source said. Another EU source said the draft EU-Turkey deal goes beyond what was agreed by EU and Turkish officials last Thursday, and that Turkey is now offering more help to the EU than before. "Everyone recognises it is a very serious draft, even if it comes a bit late," the source said. "It is worth looking into it, but before signing up to it, we have to what is the exact impact of each point," the source said. 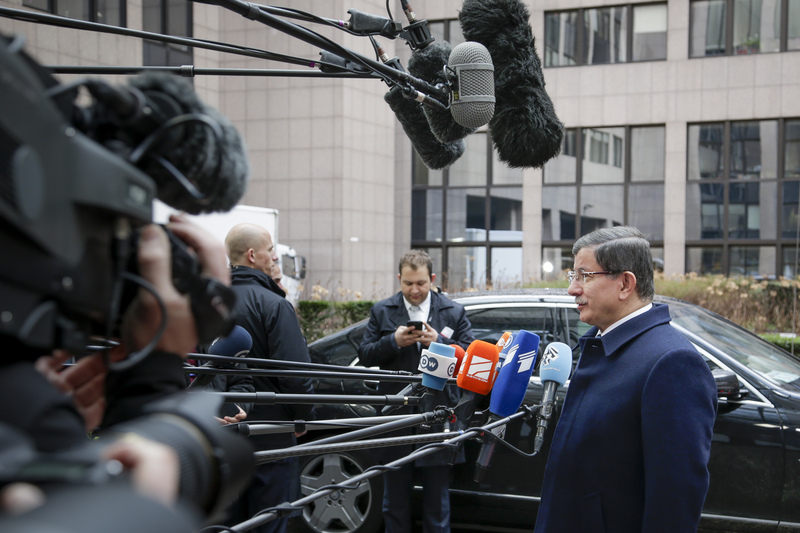 That's why, as EU leaders and the Turkish PM are to discuss the plan over dinner, "it's impossible to say how far they will go today," the official said. Turkey has surprised EU leaders by announcing new demands in return for stopping migrants. Sources speak of a €6bn price tag and visa-free travel by end of June. EU leaders are expected to declare the Western Balkan migration route is "now closed" at Monday's summit, while boosting aid and relocation efforts to help Greece. 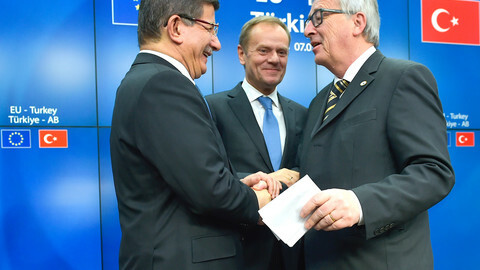 The deal to send anyone not entitled to international protection back to Turkey is "a real game changer", EU commission president Juncker said. German chancellor, whose party faces local elections this weekend, surprised EU leaders with a new plan on Turkey at Monday's summit. She got what she wanted - if it's implemented. 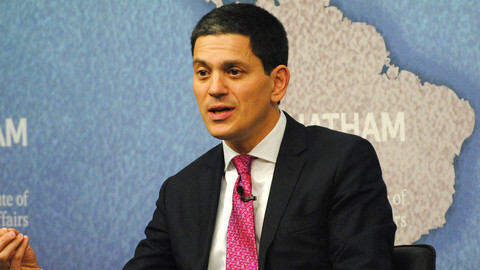 Aegean sea rescues, safe passage, EU relocations, quick payment of aid - EU leaders still have a chance to manage the crisis in a humane, orderly way, David Miliband writes. Germany says situation in Greece is unsustainable as first three people perish trying to get round new EU restrictions on the Western Balkan migratory route.